1. Am I registered to vote in Inyo County? 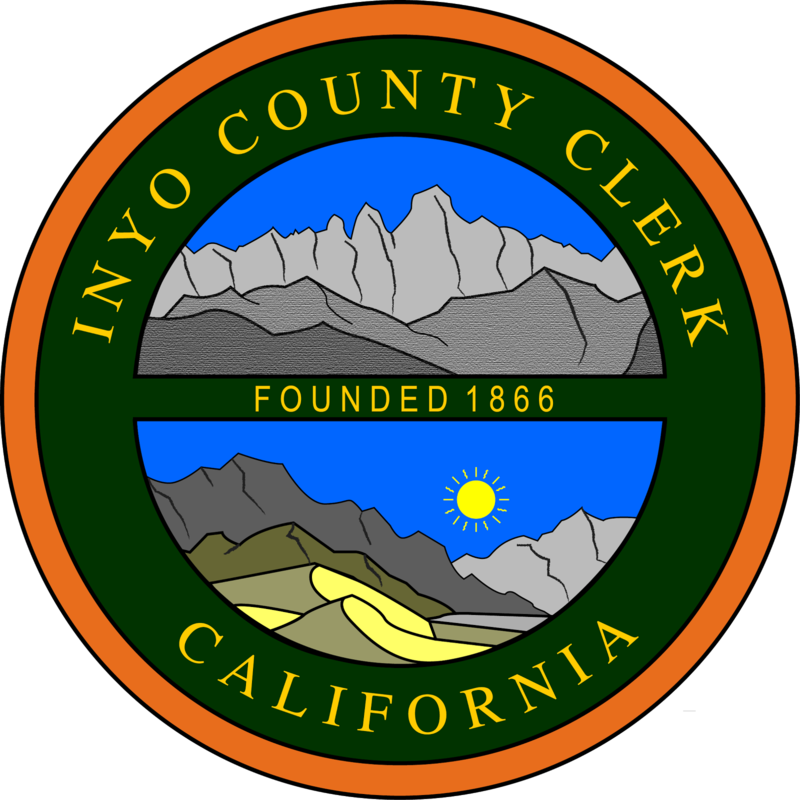 You can check to see if you are a registered voter in Inyo County using the look-up tool below. Contact our office if you have questions about your voter registration status. 2. I did not vote in the last election. Do I need to re-register to vote? In general, you do not need to re-register as long as you remain at the same address. However, there are cases in which voter registration can be cancelled if a voter has not voted in several consecutive general elections. Contact us to find out if you are currently registered to vote. 3. I missed the deadline to register to vote. Can I still vote in this election? In California, the deadline to register to vote for an election is 15 days before each local and statewide election day, so please register early! In elections conducted by your county elections official, you can “conditionally” register and vote at your county elections office after the 15-day voter registration deadline. For more information please go to Conditional Voter Registration. We would encourage you to contact our office about your specific circumstances. 4. Is voter registration information confidential? The voter registration rolls are not available to the general public. However, California law allows certain voter information to be released to a member of the California Legislature or U.S. Congress, or to any candidate, any committee for or against a proposed ballot measure, any person for election, scholarly, journalistic, or political purpose, or for governmental purposes. Even in these cases, a few items remain confidential and are never provided to any requestor: your social security number, your driver license number, and your signature. 5. What hours are polling place locations open? 6. Do I need a California driver license to register to vote online? All Californians who are eligible to vote may fill out a voter registration application online through the Secretary of State's website. If you do not have a California driver license or identification card number but you enter your other information, the website will create a voter registration application for you to print, sign, and mail. 7. Can I vote online? No. California law does not allow voters to cast a ballot over the internet. 8. Who are my elected officials? You can view a list of your current local elected officials on our webpage: http://elections.inyocounty.us/p/your-elected-officials.html . You can view a list of your Federal and State elected officials on the California Secretary of State website: http://www.sos.ca.gov/elections/elections_r.htm .